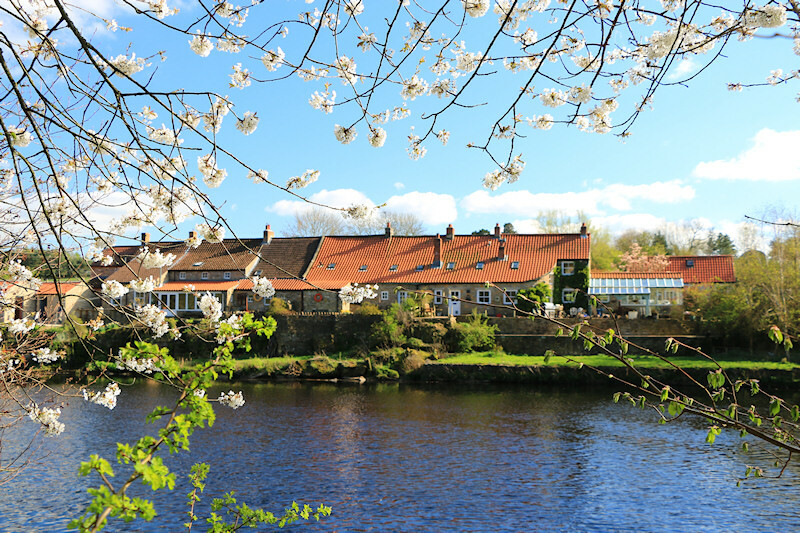 The historic Boot and Shoe lies on the banks of the River Tees, at an ancient crossing from Yorkshire into Durham. Boot and Shoe Cottage, Wycliffe, Barnard Castle, Durham (Sleeps 1 - 4). 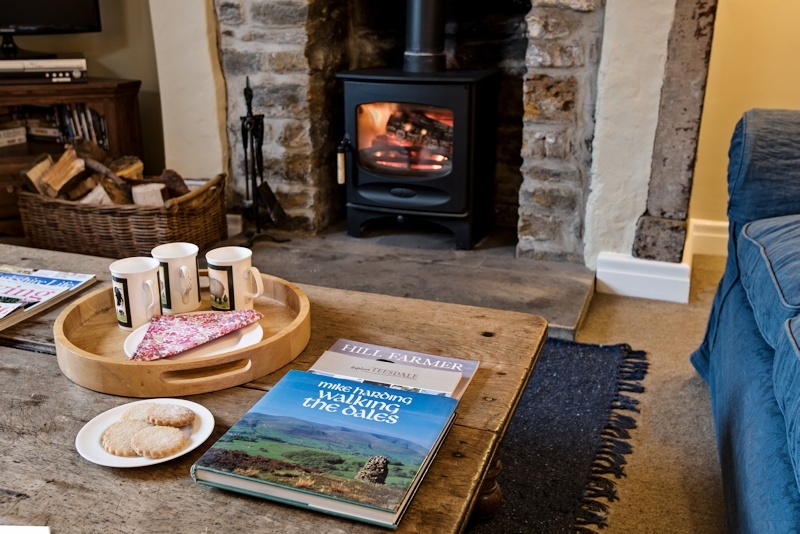 The cottage offers 4 star accommodation for self-catering holidays for four guests in the heart of Teesdale, near Barnard Castle and the North Pennines AONB and close to the Yorkshire Dales. The area offers something for everyone - gentle walks or the rugged Pennine Way, historic castles and museums, traditional market towns and villages with shops and antiques, birdwatching, sports and more. We offer a warm welcome with a roaring log burner and home-baking, comfy sofas and country antique furnishings. 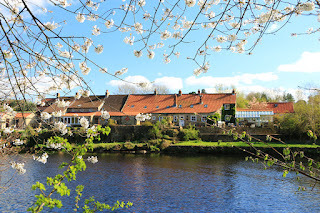 Outside the River Tees flows past the back garden with an abundance of wildlife including the resident kingfishers and occasional otter and to the front there are fields with horses, sheep and rabbits. A short walk through our wood brings you to our tennis court. Private fishing is also available. Barnard Castle has a wide selection of local shops, several antique shops on "The Bank", a weekly market and monthly farmers' market. The nearest farm shop is 2 miles and the nearest pub is a 10 minute walk. There are also several good restaurants close by.